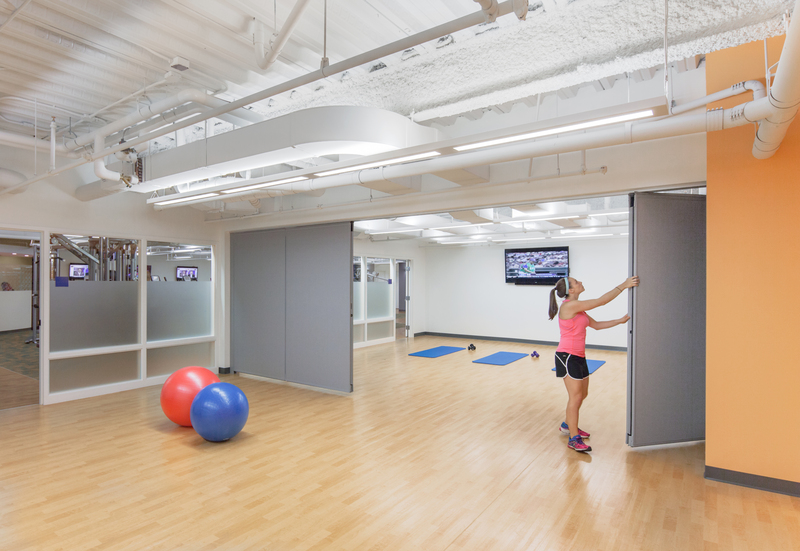 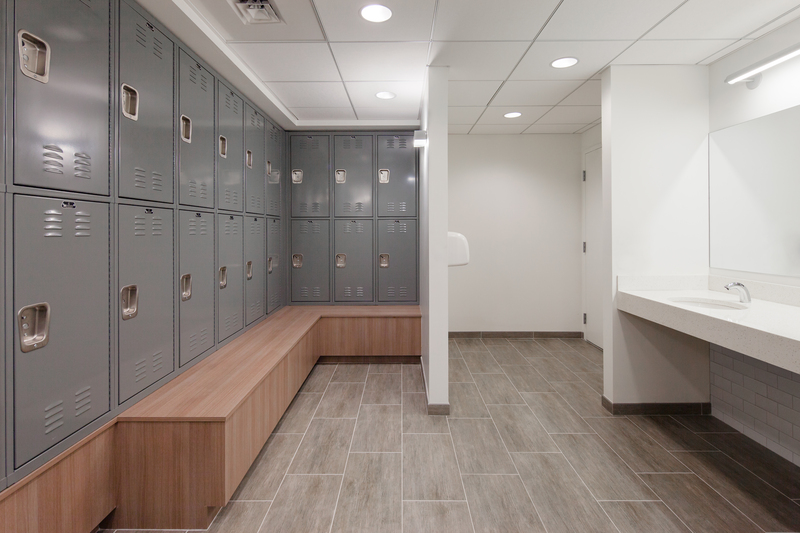 Chapman partnered with Whittier Street Health Center in Roxbury to upgrade this 6,600 square foot space into a state-of-the-art wellness and fitness club. 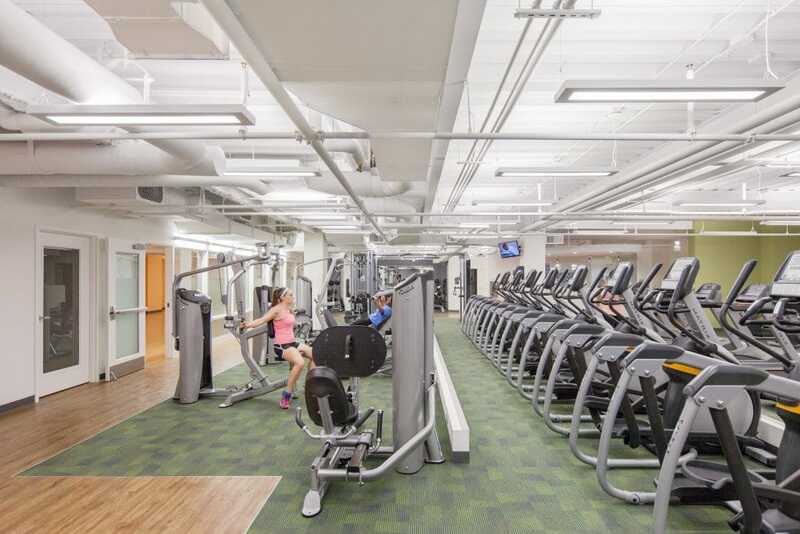 The space includes a cardio center, a free weight area, locker rooms, and group fitness and yoga studios. 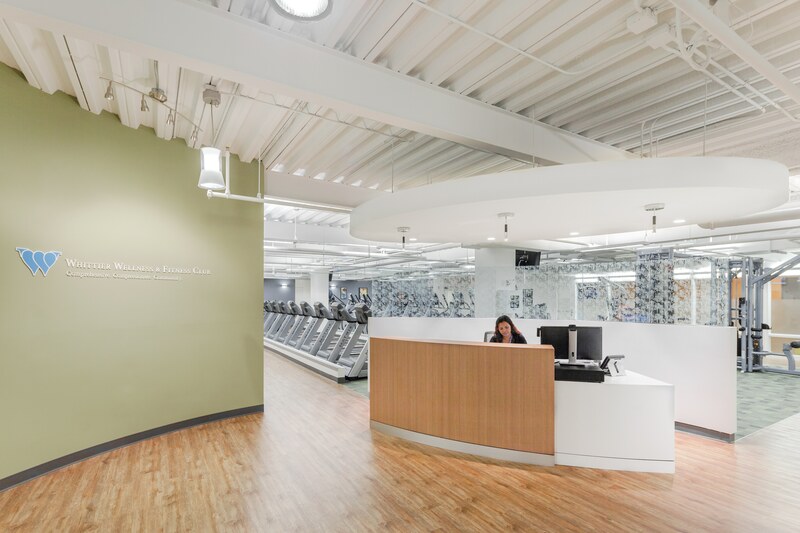 The new fitness center offers low membership costs which will allow Whittier Health Center’s new wellness approach to succeed in providing members an affordable and convenient place to get their daily dose of exercise.